While the Rs. 12,650cr PNB scam is still raging on, yet another huge fraud came to light in which 447 companies illegally diverted funds worth Rs. 3,200 crore benefiting their own businesses. 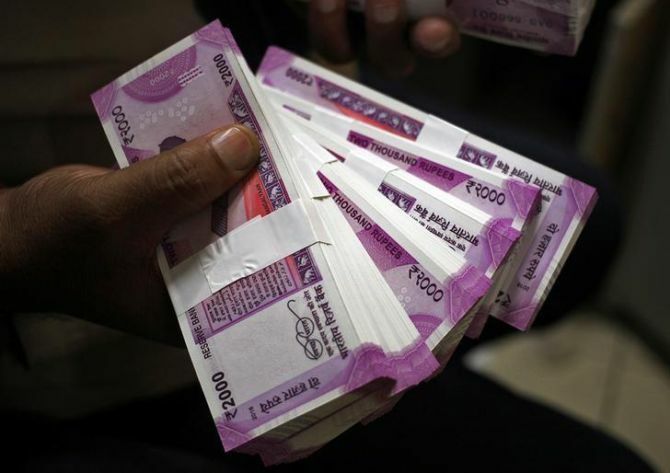 The news was first reported by Times of India, and according to the report, the I-T department found out a scah where these 447 firms found deducting taxes from their employees’ salaries without depositing with the government and thus diverting to their business interests. 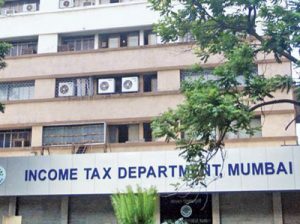 The report further stated that the TDS wing of the I-T department has initiated a prosecution against the firms that are involved in the scam and had issued warrants. According to the Income Tax Act, the offences mentioned above can attract a minimum punishment of rigorous imprisonment ranging from three months to a maximum of seven years with fine. 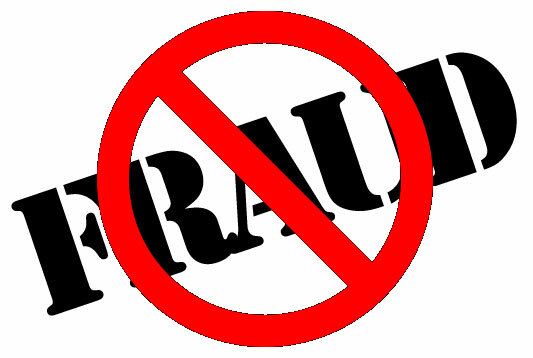 The prosecution in this scam is initiated under the section 276 B. 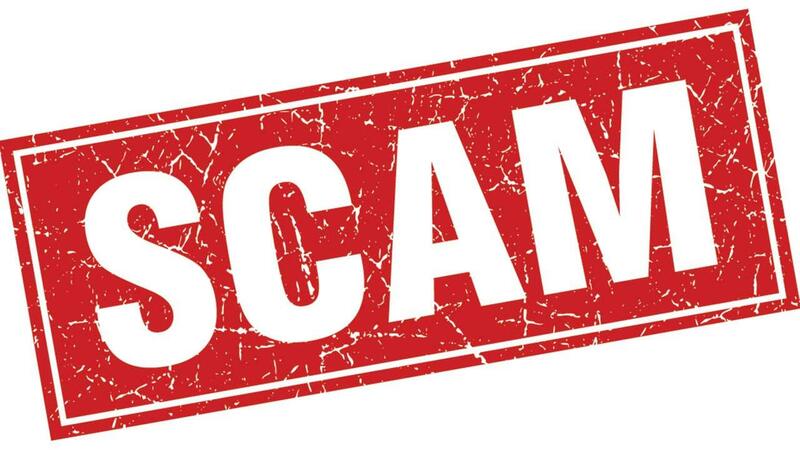 The 447 firms involved in this scam include film production houses, infrastructure companies, startups and fly by night operators. It was reported earlier that the directors of around 8 lakh companies may be prosecuted if their companies fail to file income tax return from April 2018. The Central Government removed tax liability cap of Rs. 3,000 in the recent announced budget. So, based on the earlier provision, the companies with tax liability of below Rs. 3,000 were exempted to file income tax returns. Since the removal of this limitation makes the registered companies mandatory to file the returns even if they have a liability of Rs. 0. A senior in the Finance Ministry official, who was also part of the Budget-making exercise told ANI that this new rule will come into action from April 1, 2018. According to the date from the Finance Ministry, only 7 companies are filing the returns while the rest 8 lakh companies are not filing them and are claiming the tax liability is below Rs. 3,000 and they are not bound to file returns. So, starting from April 2018, if the companies fail to file their returns, they will be prosecuted under section 276CCC. According to the section 276CCC, if such companies are found guilty, the directors of the companies may face a jail term of 3 months to 2 years. In case the liability is more than Rs. 25,000, then the probability is high that these Directors can face a jail term of 6 months to 7 years.